Washington, March 17: Over half the astronauts who travelled on the Space Shuttle and stayed aboard International Space Station (ISS) triggered the dormant herpes viruses, posing significant health risk for human missions to Mars and beyond, says an Indian-origin researcher at NASA. While only a small proportion develop symptoms, virus reactivation rates increase with spaceflight duration and could present problems for deep space missions, according to the research published in the Frontiers in Microbiology journal. Infant Dies of Herpes After Being Kissed By An Infected Relative. "In keeping with this, we find that astronaut's immune cells - particularly those that normally suppress and eliminate viruses - become less effective during spaceflight and sometimes for up to 60 days after," said Satish K. Mehta of KBR Wyle at the Johnson Space Centre. 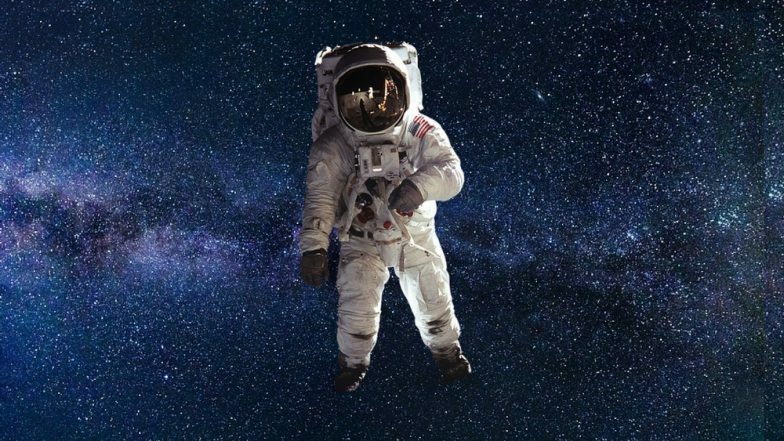 Outer Space Effects on Human Body: Watch Video of NASA Astronaut Struggling to Walk After Spending 200 Days on ISS. "To date, 47 out of 89 (53 per cent) astronauts on short space shuttle flights, and 14 out of 23 (61 per cent) on longer ISS missions shed herpes viruses in their saliva or urine samples. "The magnitude, frequency and duration of viral shedding all increase with length of spaceflight," Mehta said. The frequencies - as well as the quantity - of viral shedding were found to be significantly higher than in samples from before or after flight, or from matched healthy controls.